We believe in cross channel social marketing. Why? Because your brand’s audience is uniquely spread across, and engaged with, an assortment of social networks. Facebook, Twitter, YouTube, Pinterest, Instagram, Tumblr, Spotify, LinkedIn and more. Launched late last year, Google+ has come on strong with a highly engaged audience, unique modes of communication, and carefully-designed integration with other Google offerings- from Gmail to YouTube to, of course, search. 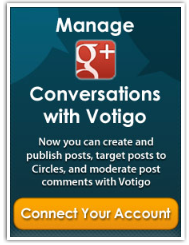 Google+ is already integrated into your Votigo account if you are a SaaS customer, and in Promotions Messenger for self-service users. 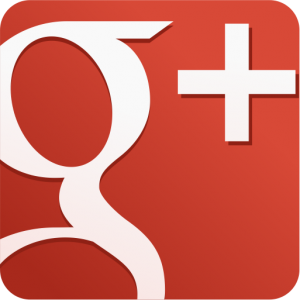 To request an overview on using Votigo’s Google+ tools, click here. Or just log-in here (or create a free account) and get started! Jeff is a digital marketer and the Director of Marketing at Votigo. He recently organized Social Marketing for Startups during Boulder Startup Week.